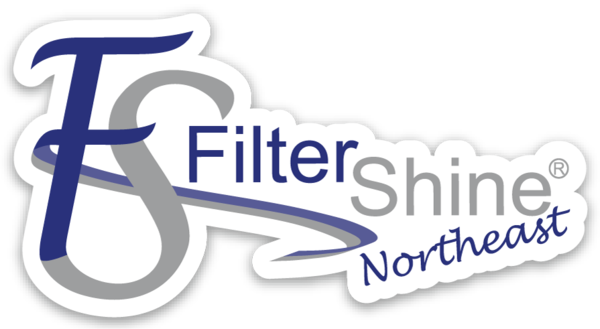 FilterShine Northeast. 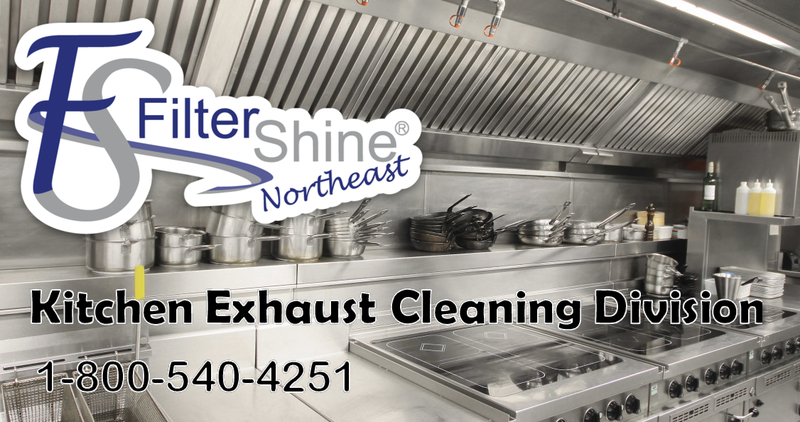 is certified and fully insured to clean commercial kitchen exhaust systems. A ‘certified’ cleaning is performed with accordance to N.F.P.A.#96. Is your system being cleaned by a certified contractor? Too many restaurant owners believe their hood & duct system is being properly cleaned, but they never check their contractors work for themselves. N.F.P.A # 96 states that the restaurant owner is ultimately resposible for the condition of their exhaust system. If your system is not being properly cleaned and you were not double checking your contractor’s quality of service…YOU WILL BE RESPONSIBLE FOR THE FIRE LOSS! Don’t take your chances with a fly by night exhaust cleaner. Call us today for peace of mind and have your system properly cleaned by certified company.